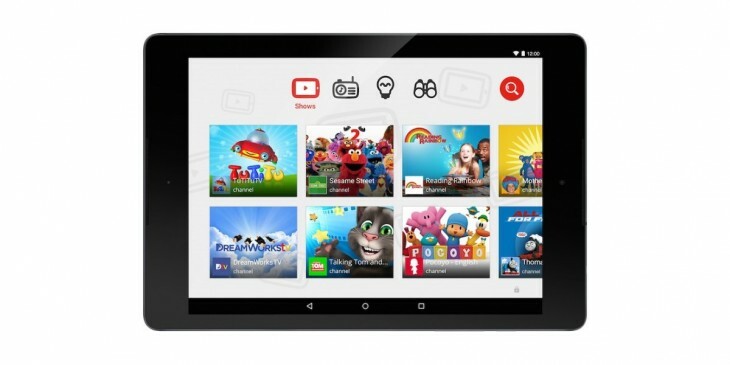 A number of consumer and child advocacy groups are banding together to ask the US Federal Trade Commission to investigate YouTube’s new Kids app, reports Reuters. The organizations argue that Google’s new app deceptively targets young audiences with advertising mixed in with traditional content. Launched in February, YouTube Kids features branded channels managed by companies like McDonalds and Fisher-Price. It reportedly blends child-friendly programming like cartoons, with ads that feature the same characters — a practice that is banned on US broadcast and cable television by the Federal Communications Commission. The critics also argue that YouTube does not indicate when user-generated content, such as toy unboxing videos, are paid endorsements. The coalition of advocacy groups will write to the FTC today asking it to investigate the matter on these grounds.